This week, American Apparel announced larger net losses for the Company, over $37.5 million for the quarter. Here's why that's a good thing. Although the well known, made in the US fashion retailer posted a net loss of $37.5 million for the quarter, the Company's Revenues clocked in at $162 million and were up over 9% with same store sales up 7%, and wholesale net sales up 16% from last quarter. The strong growth in both business units is evidence of the Company's long-term growth strategy paying off. Out of context, a net loss of this magnitude can be a huge warning sign for an apparel company that's already been under the spotlight in recent years for possible bankruptcy. Here's why American Apparel's huge net loss this quarter is in fact, a good thing. Over $32 million of the company's net losses this quarter were attributed to paying off the debt from a refinancing deal in April of this year. 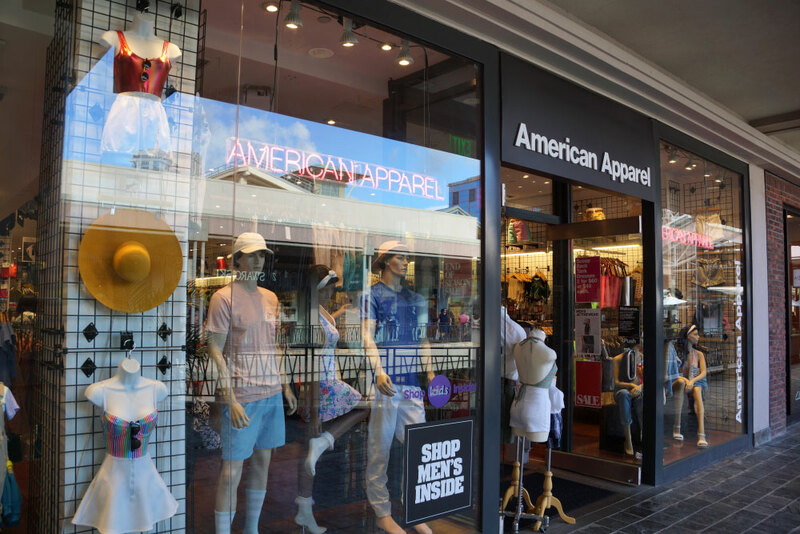 American Apparel is also investing significant resources into improving their supply chain efficiency and gearing themselves up for more scalable, long-term growth as a brand. The Company produces all of their clothing & accessories in the US, and most of their production & warehousing facilities are located in the Los Angeles area. American Apparel's closed loop supply chain presents them with many opportunities to invest in the strength of their supply chain. Most notably this quarter, American Apparel began transitioning their product distribution to a new, automated distribution center in La Mirada, CA. The Company also closed warehouses in Montreal, Canada and an ancillary warehouse in Los Angeles. Until now, American Apparel had been using their seven-story, downtown LA office building as the home for executives, design teams, sales operations, warehousing, and distribution. The layout of the building was highly inefficient for warehousing & distribution operations due to the fact that all products had to be moved manually through a handful of small freight elevators. American Apparel's new automated distribution center in La Mirada is a single-level, efficiency-designed, building that will afford the Company significant supply chain benefits and long-term cost savings. The Company will be able to put into action much more advanced operations management tactics. Here's how significant the difference will be with American Apparel's new distribution center. With American Apparel making such large strides forward in integrating their supply chain with the most advanced technologies available, the Company's short-term losses will soon be overshadowed by the more significant long-term benefits that will come of this supply chain investment. What do you think the future has in store for American Apparel?